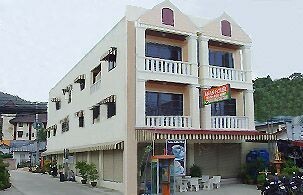 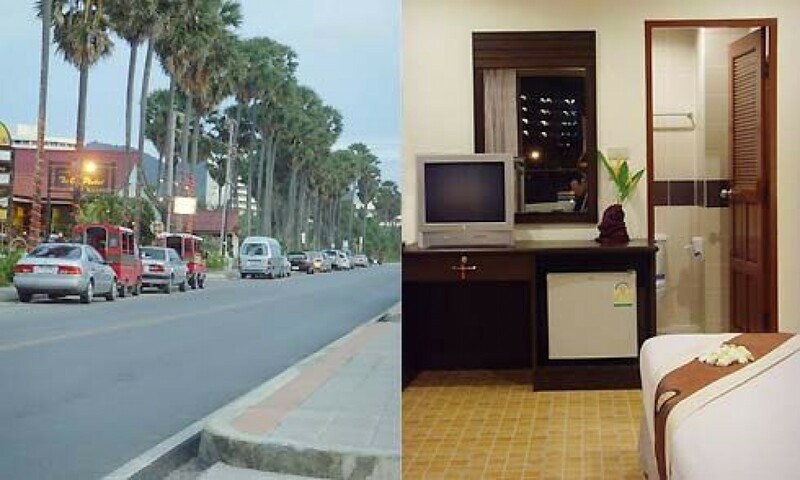 Located in the middle of Karon Beach, 500 m. minutes walk from the beach, 16 comfortable air-conditional rooms. 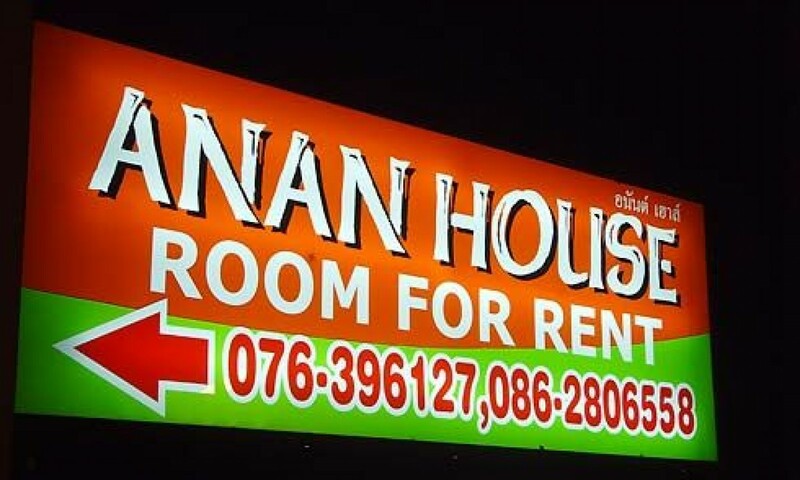 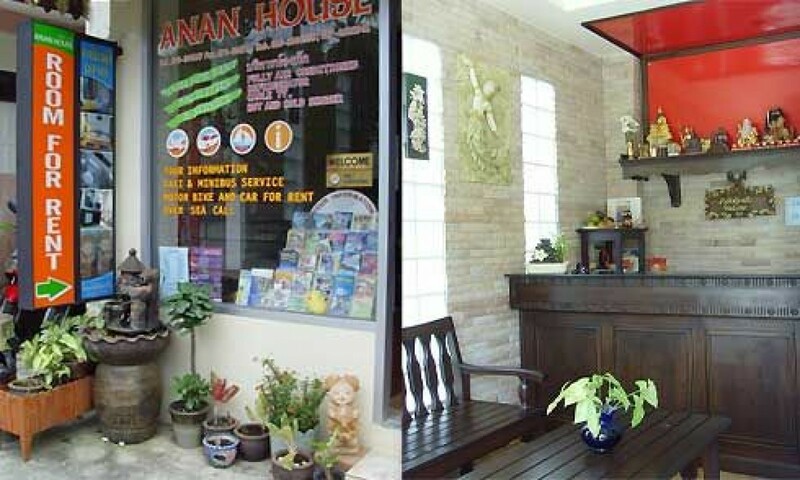 Anan House closed to shopping center, beauty salon, restaurant, Thai massage and gym, within a quiet area. 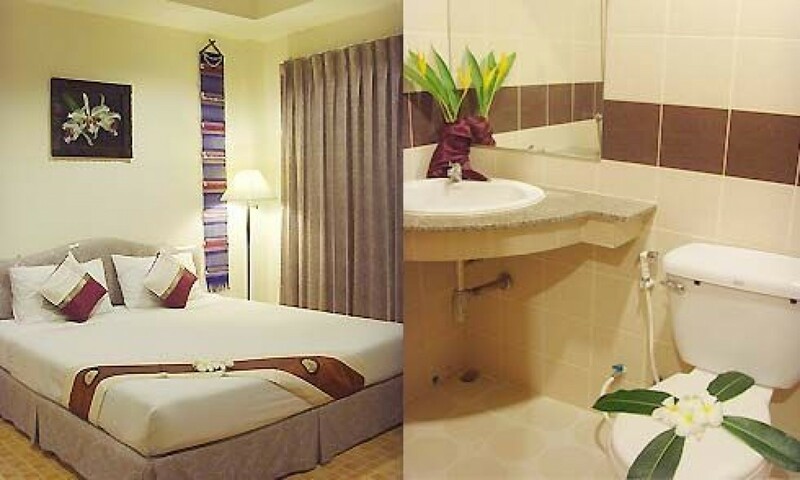 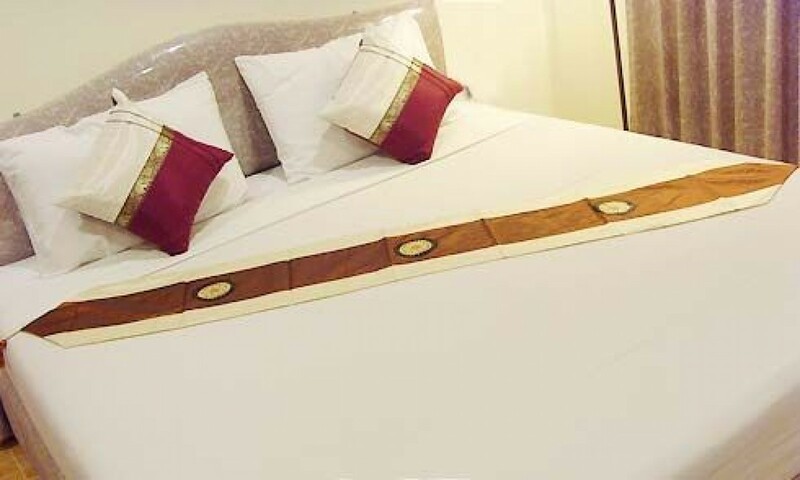 All rates are quoted in Thai baht and are subject to change with out notice.